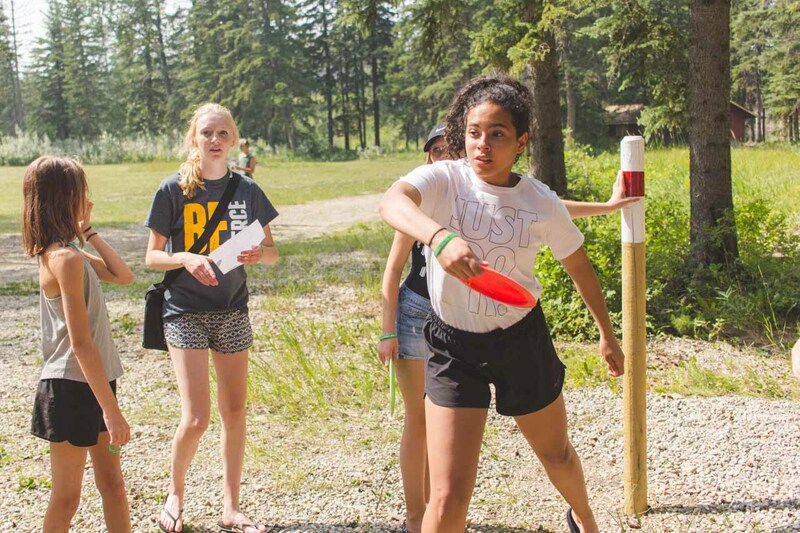 Never a dull movement at a camp where students can enjoy being themselves! 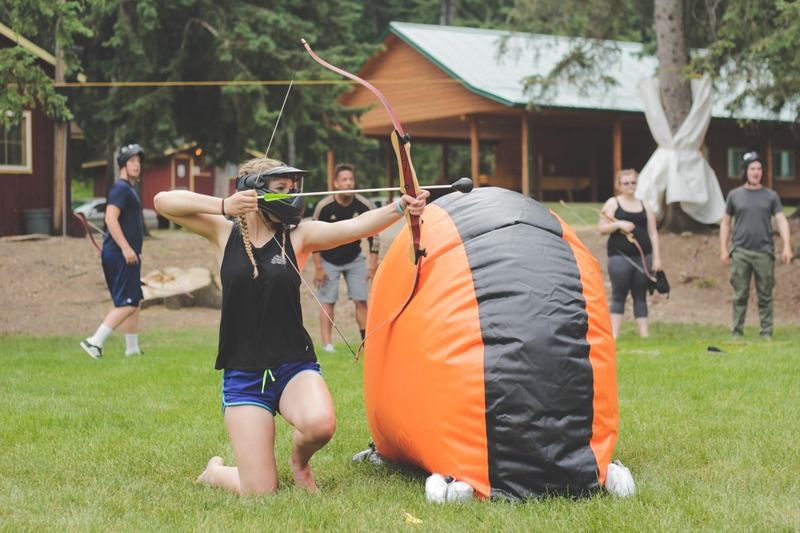 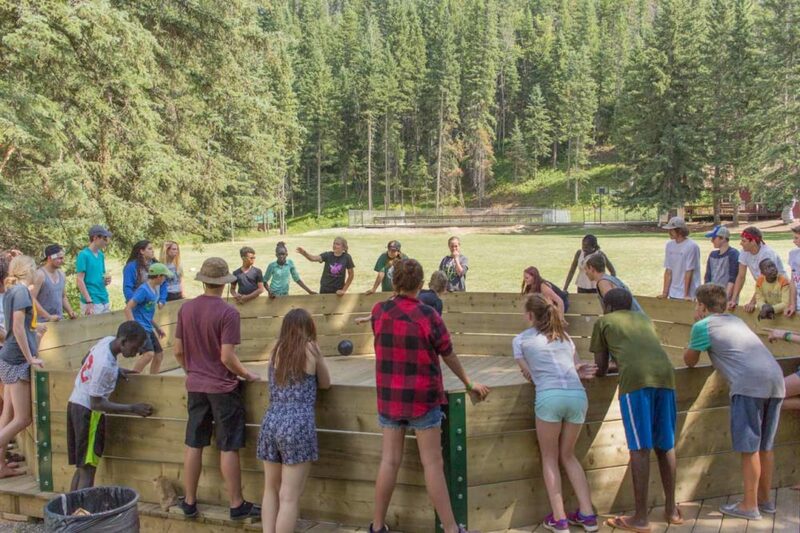 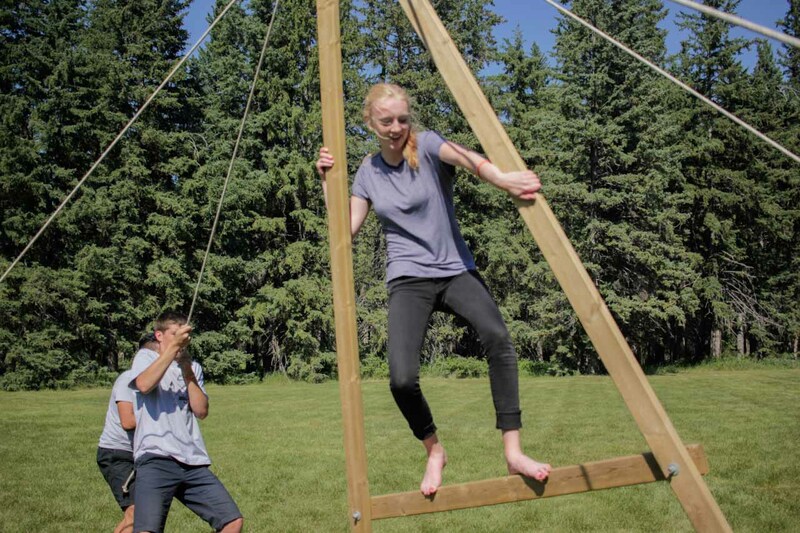 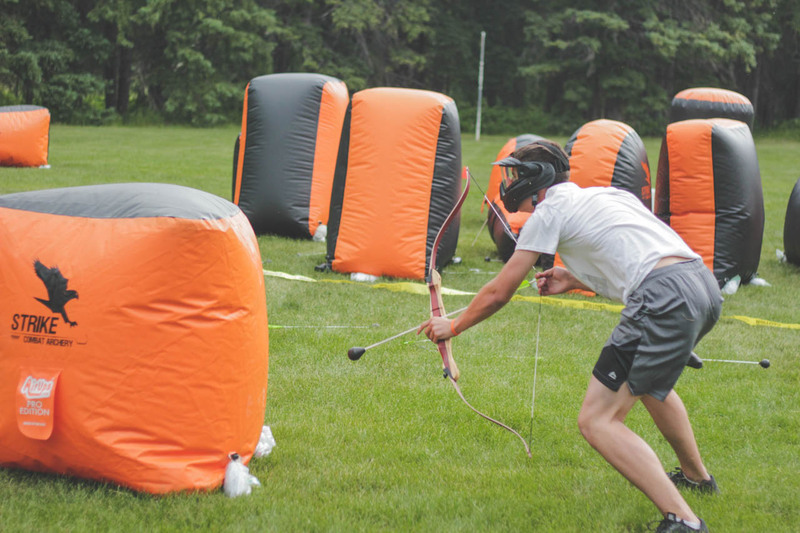 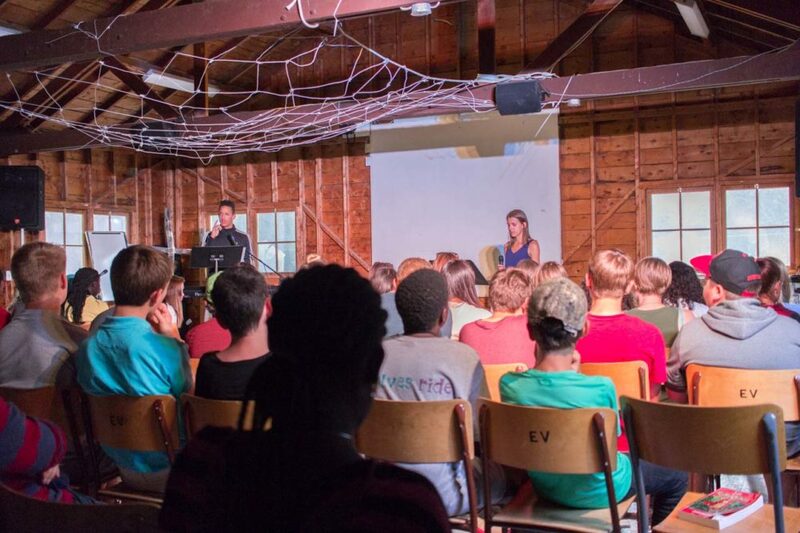 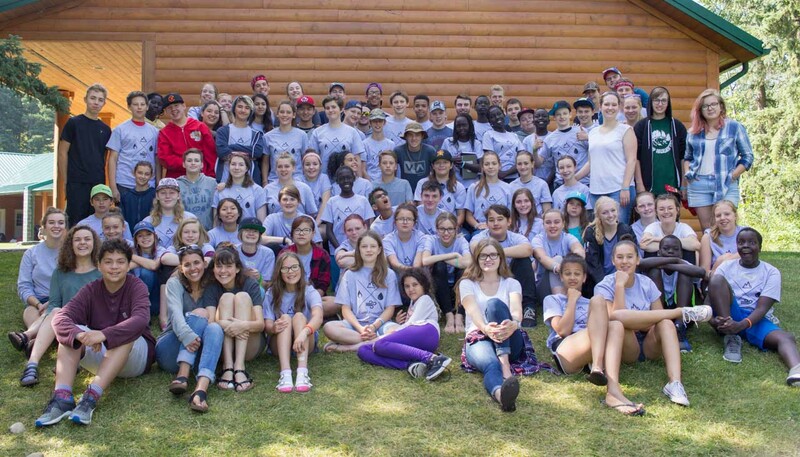 This newly revised and updated camp is guaranteed to be loved by all teens. 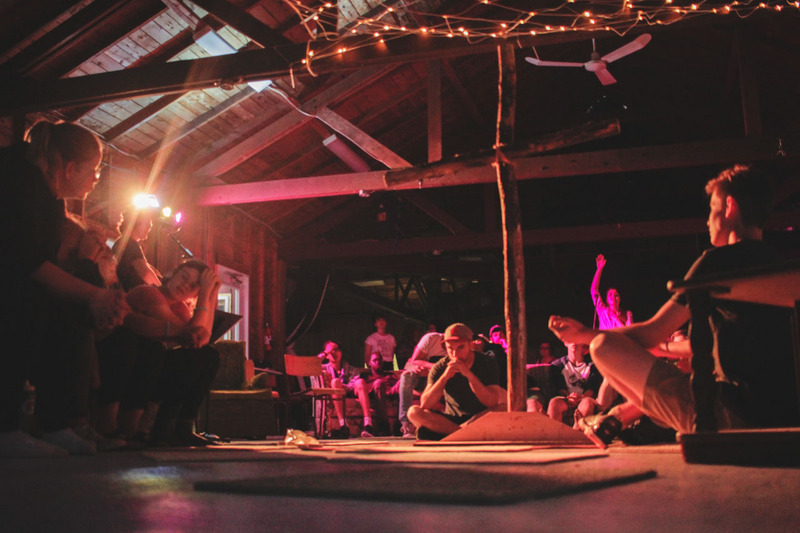 In addition to all these experiences, campers are given a safe and loving atmosphere where they can experience more of God’s presence. 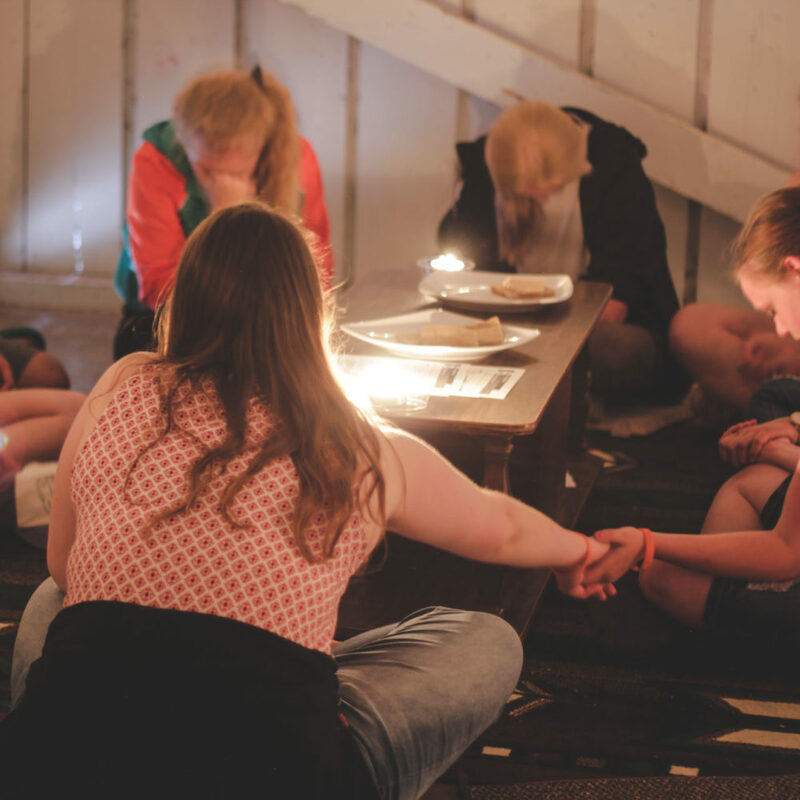 Campers are given opportunities for prayer, scripture reading, and guided conversation. 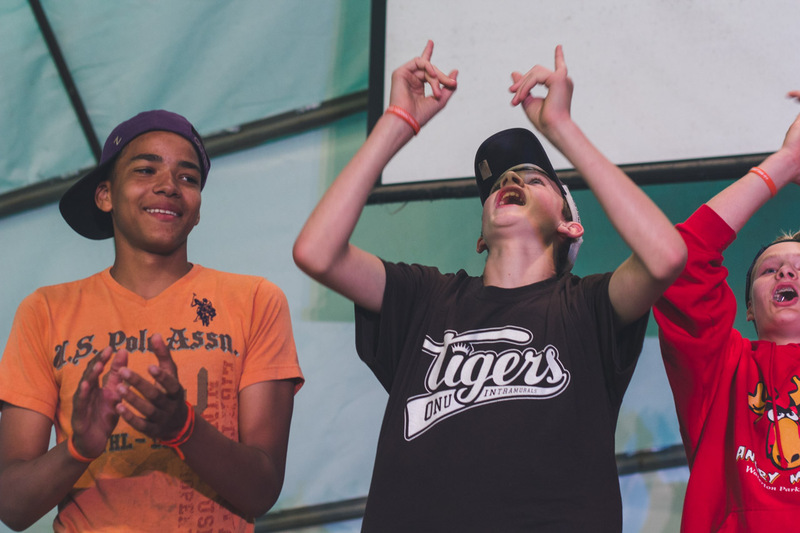 We know they will learn more about Jesus and begin making new and healthy choices for all their lives. 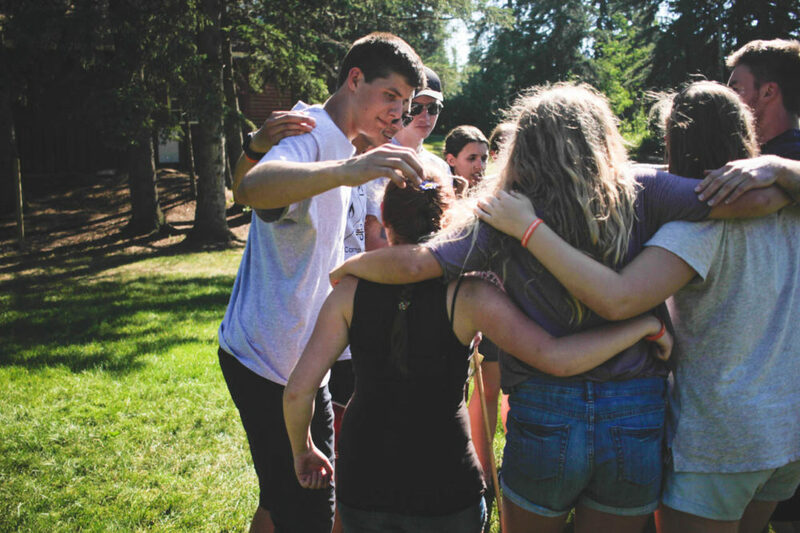 We are passionate about seeing young people take new steps in their faith journey and to grow in love, compassion, and courage. As students begin step out in faith to discover their identity and value we are confident that they will begin to see that life with Jesus truly is the best adventure life could ever offer.